Software: PX4: VERSION 1.8.2, Airframe: STANDARD AIRPLANE, and Q Ground Control. 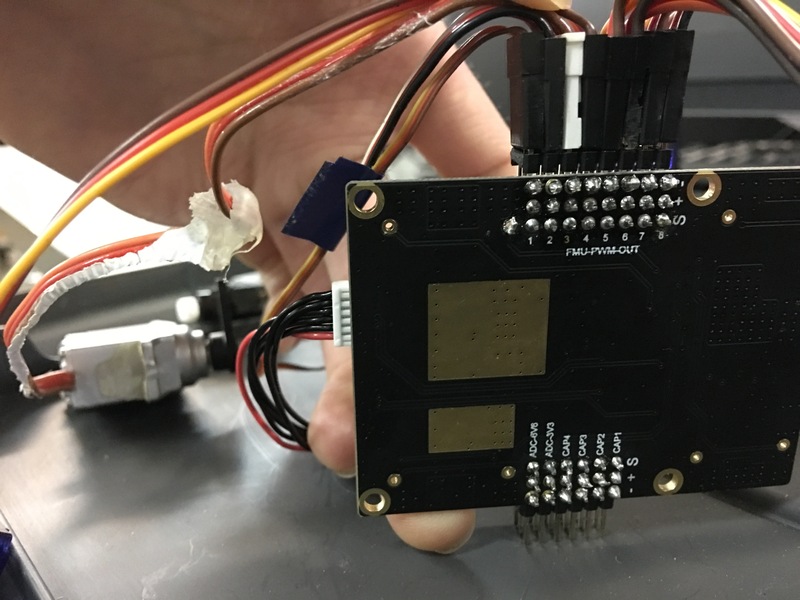 X8R is connected using S BUS to Pixhawk 4's DSM/SBUS RC pin. A 5V BEC is connected to FMU-PWM-out 7 in the PMB. 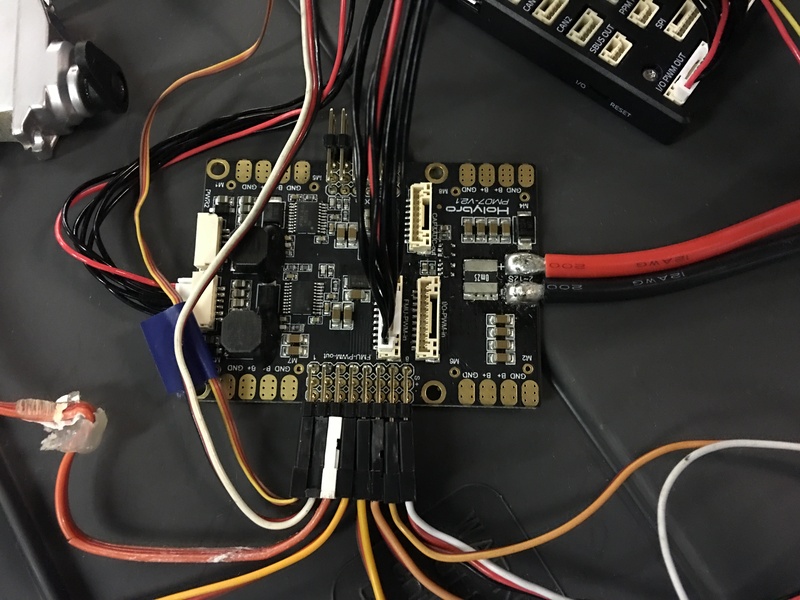 The pix hawk 4's I/0 PWM OUT pin is connected to the Power Management Board's FMU-PWM-in pin. I have verified that all the channels work using X8R TX/RX (without pix hawk connected) and inside Q ground control I see each Channel moving when I send signal using my RC. My problem is that only 3 out of the 8 channels in FMU PWM OUT are working. 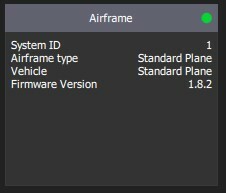 Question 1: Is this because I am using a standard airplane air frame? Question 2: Can someone please help me change the parameters in Q Ground control so that every FMU-PWM-out channel actuates when I send signal from my remote control? Question 3: I noticed channel 1 signal (from my RC controller) actuates FMU PWM OUT 3, channel 2 signal actuates FMU PWM OUT 1, and channel 4 signal actuates FMU PWM OUT 4. How do I rearrange each channel in Q Ground control?